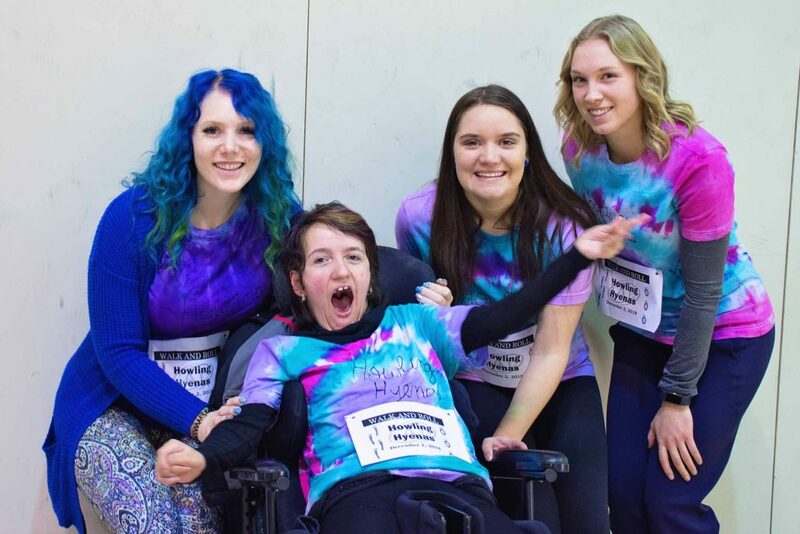 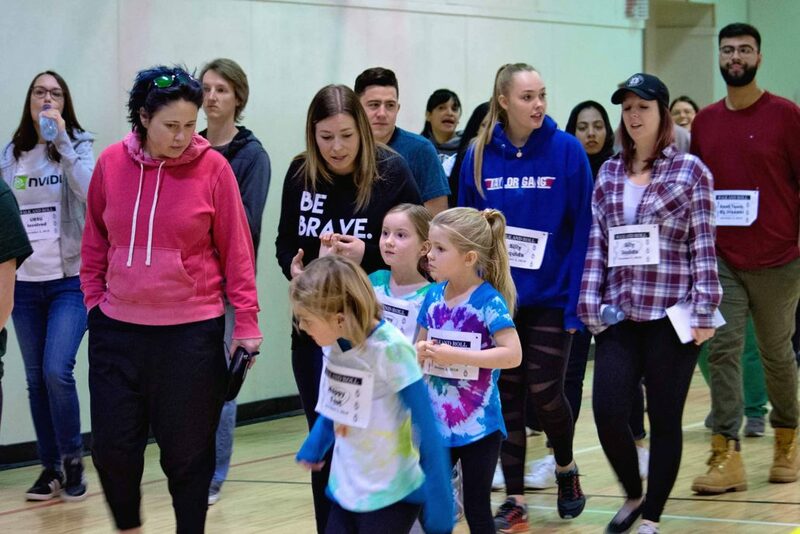 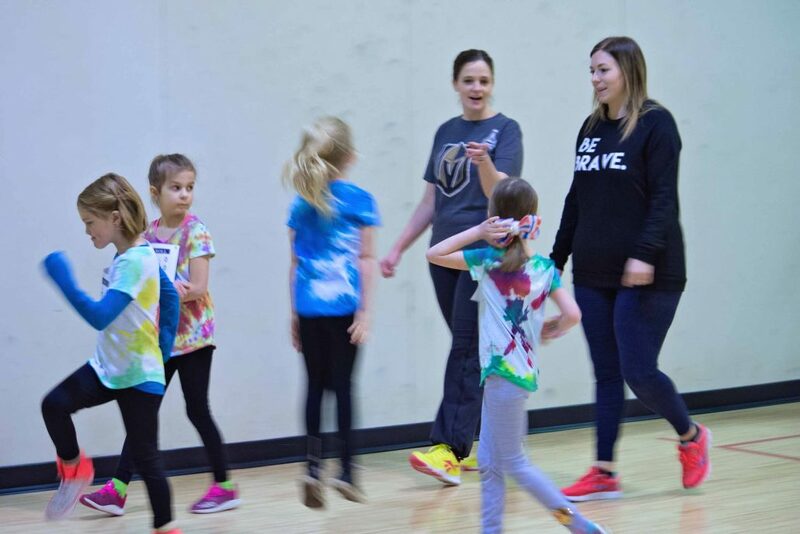 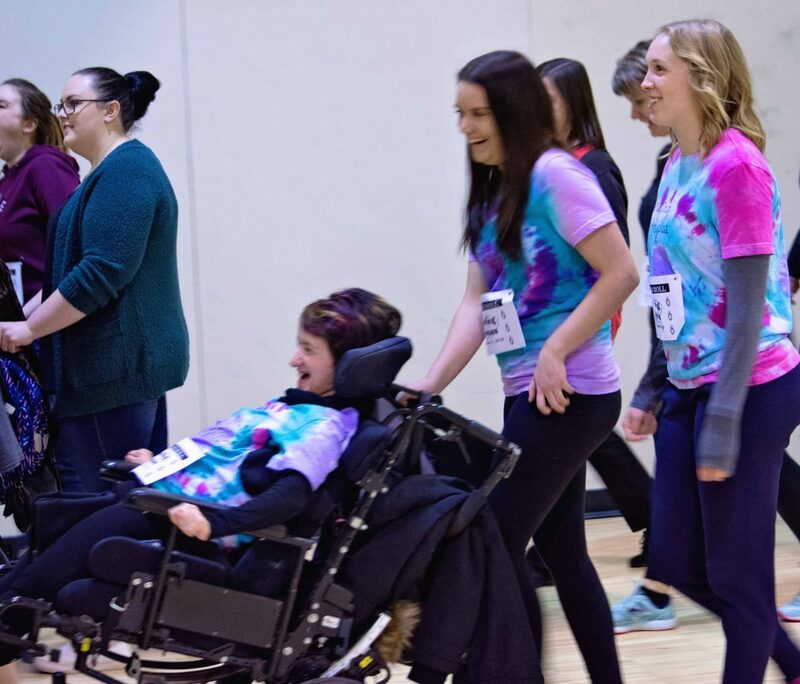 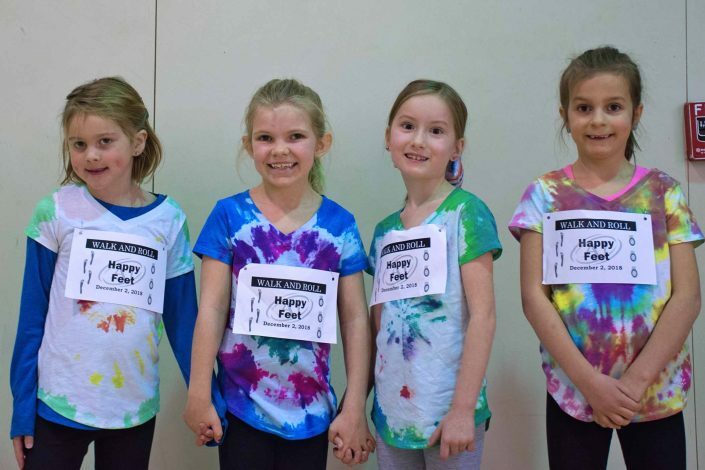 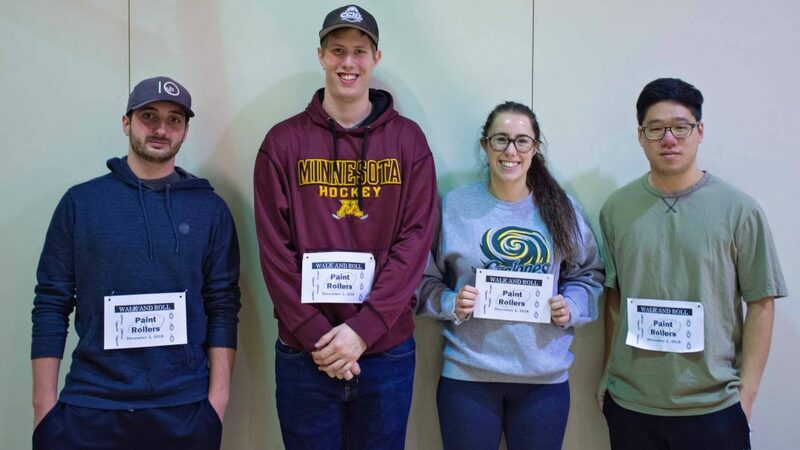 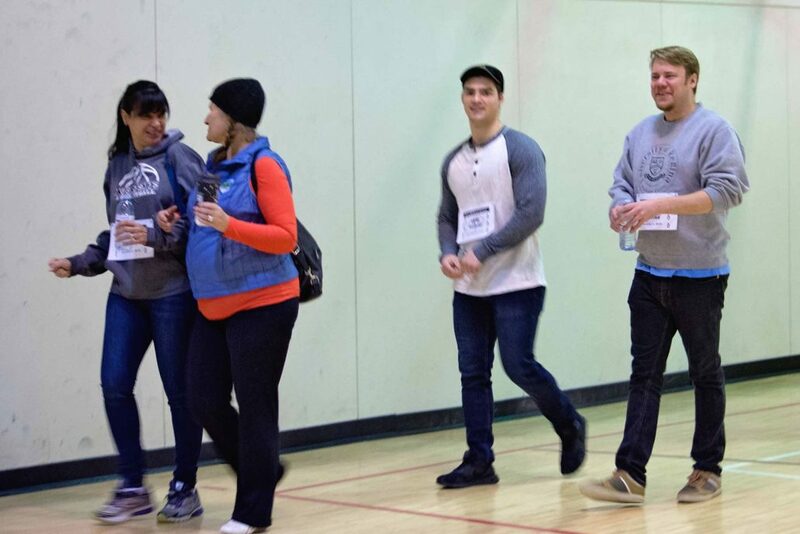 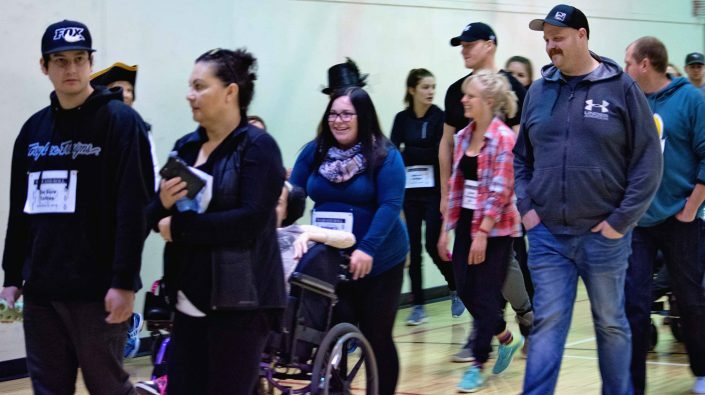 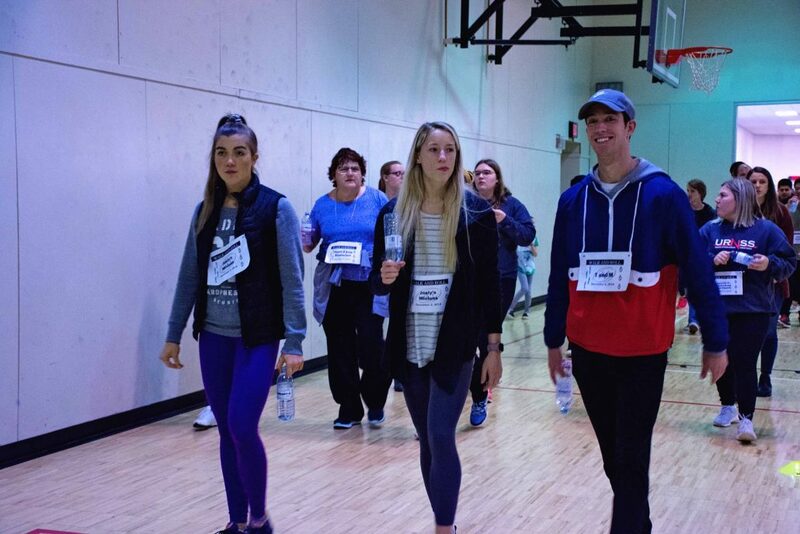 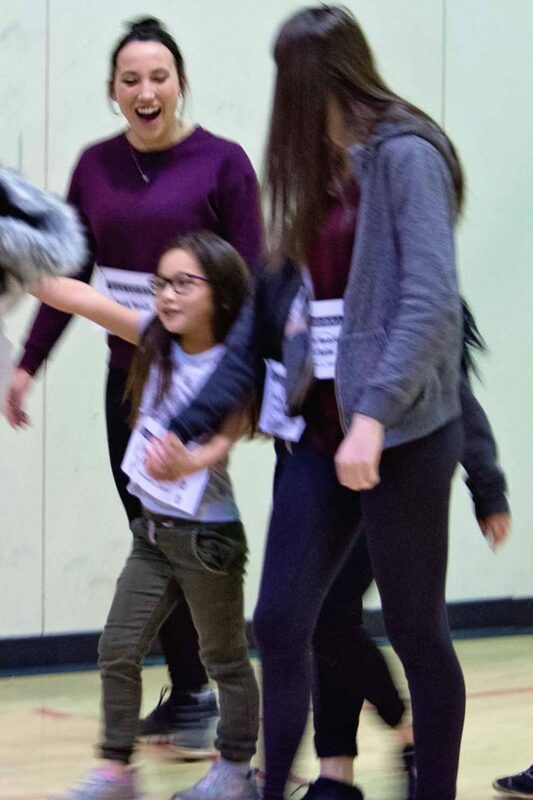 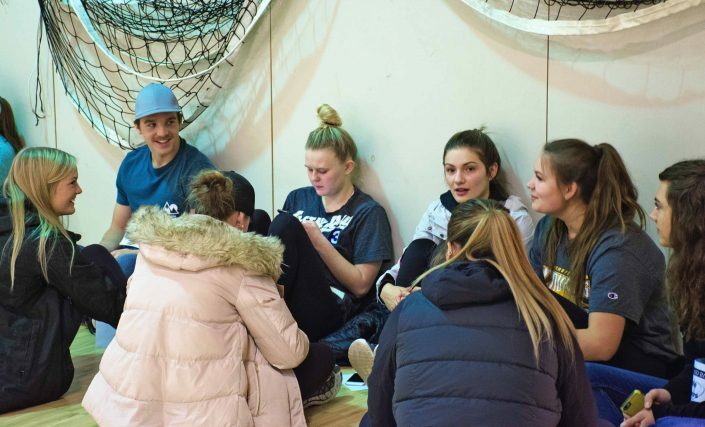 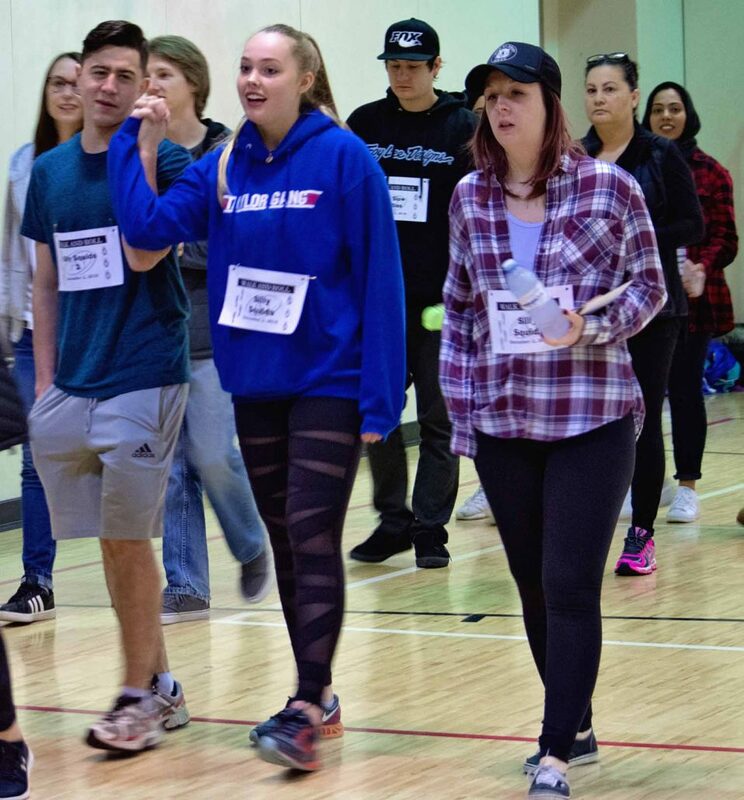 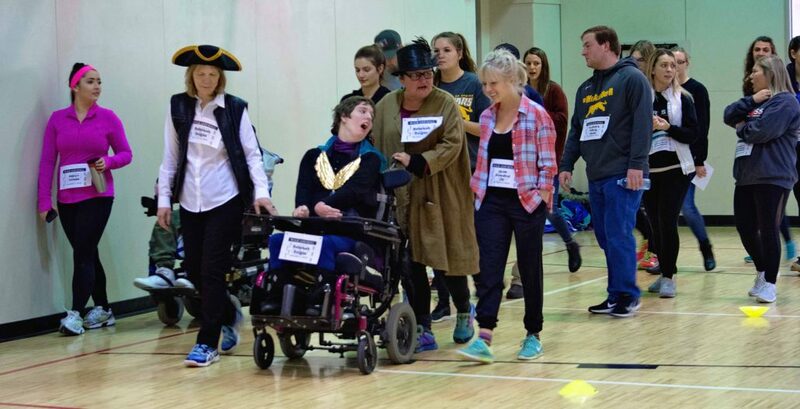 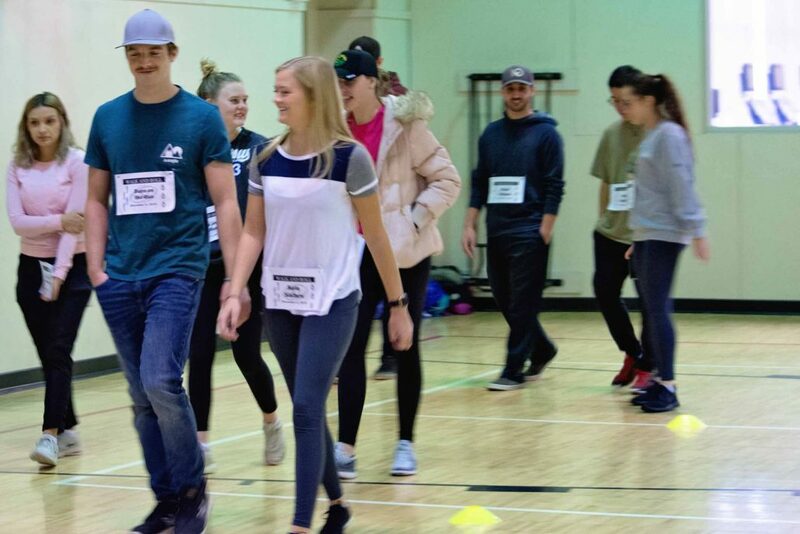 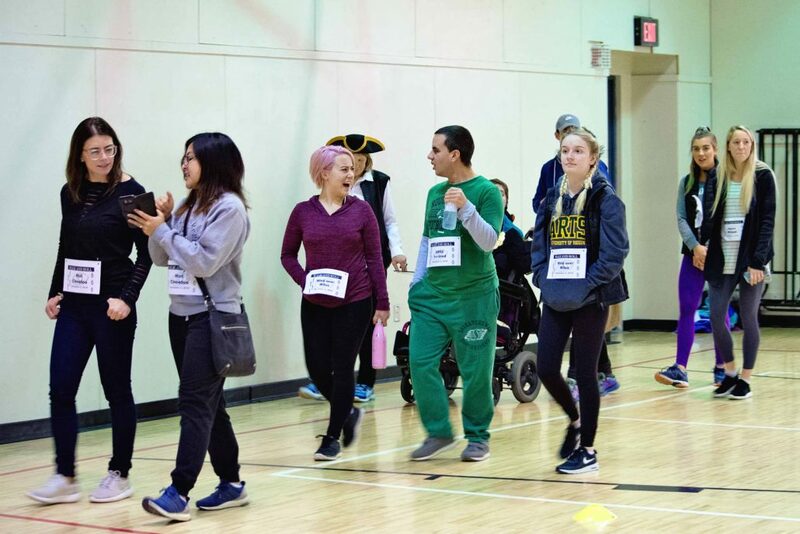 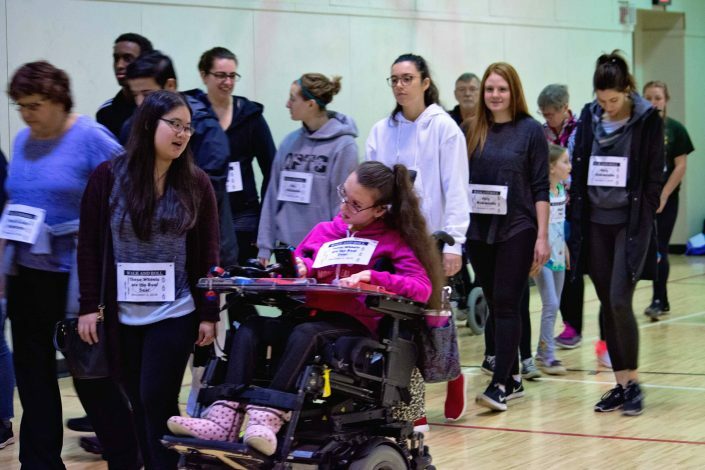 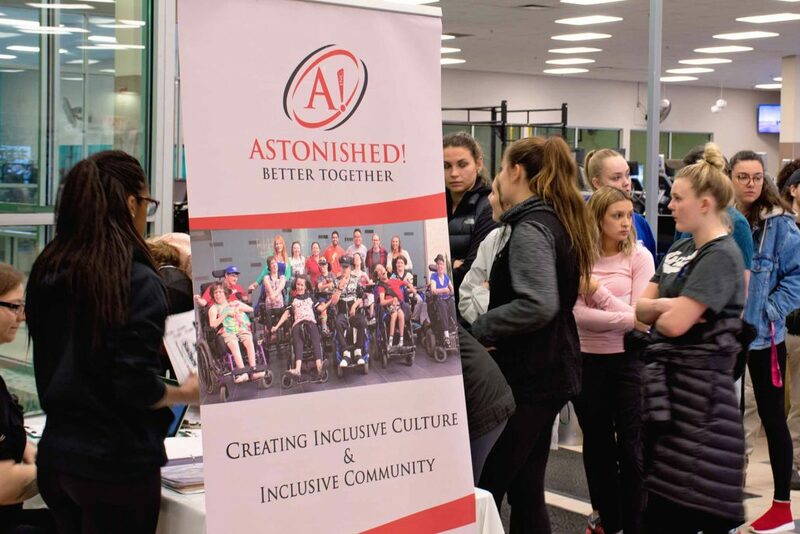 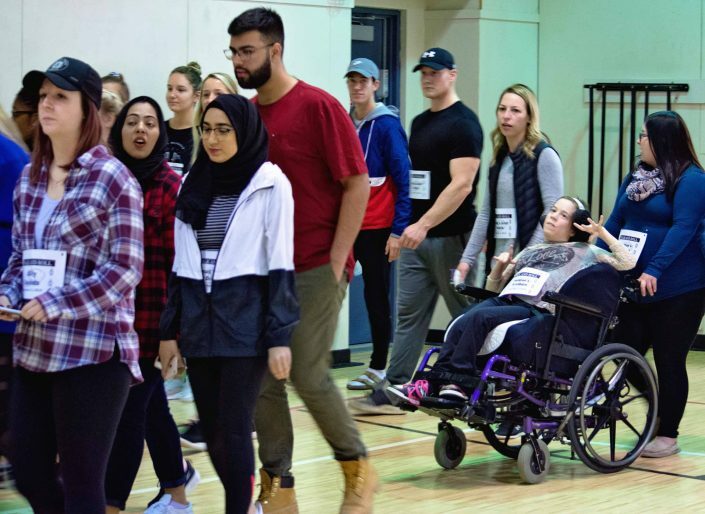 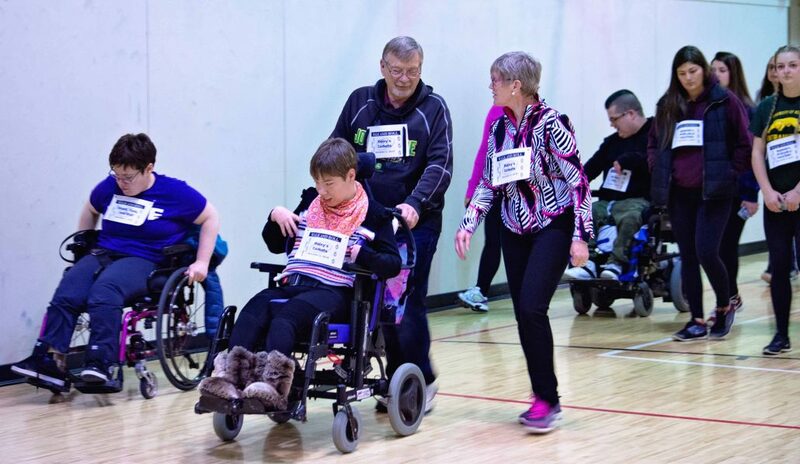 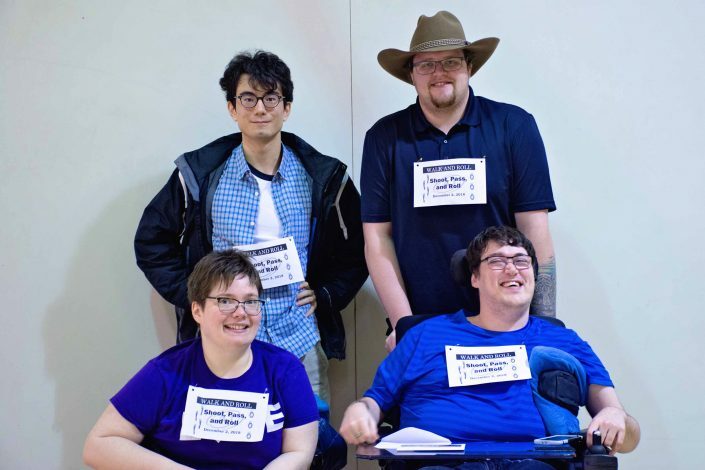 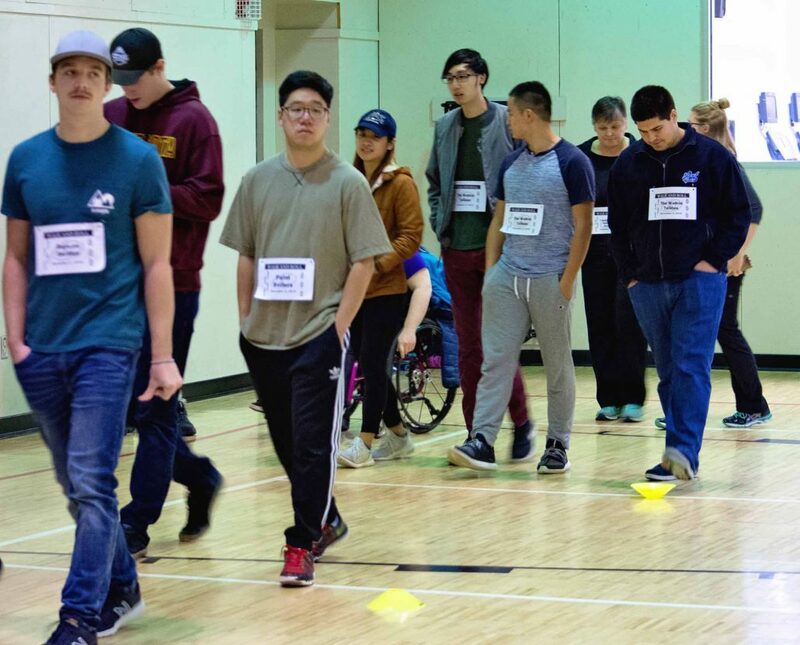 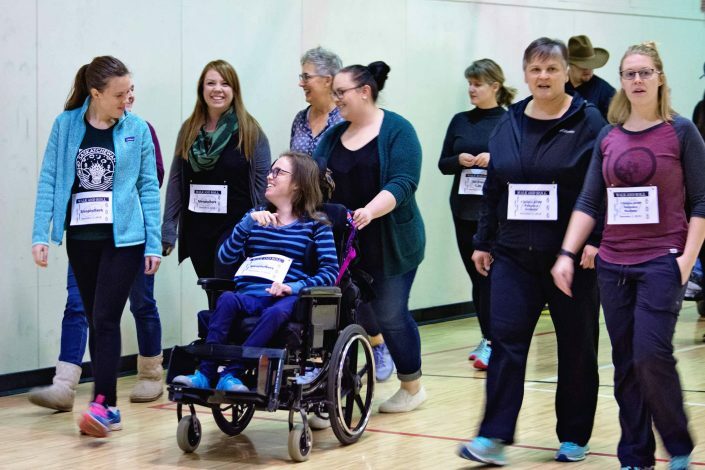 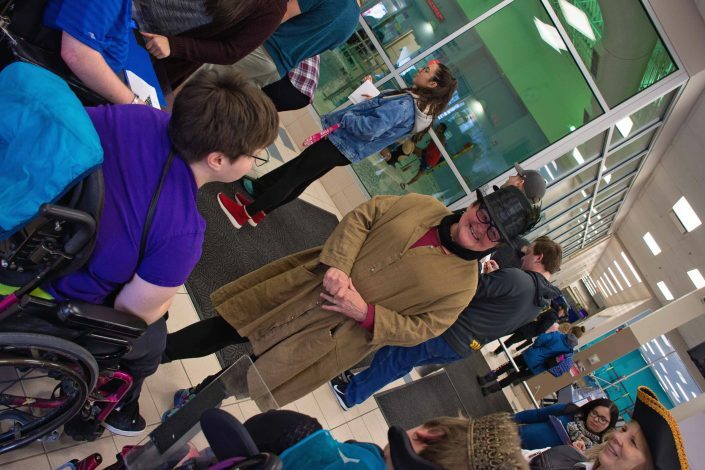 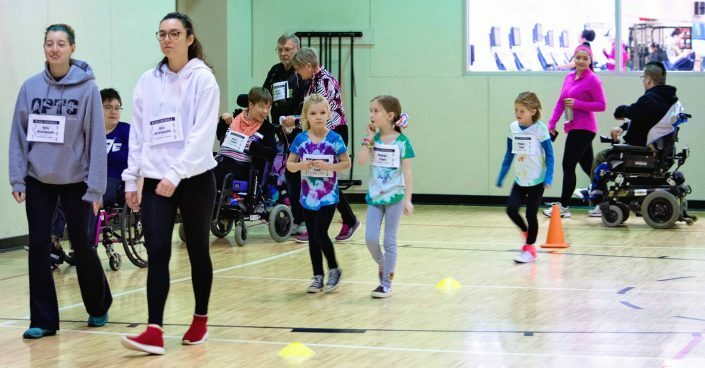 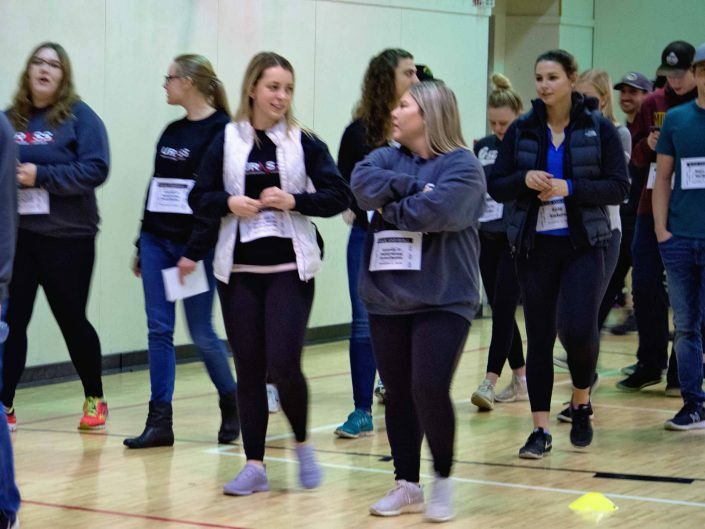 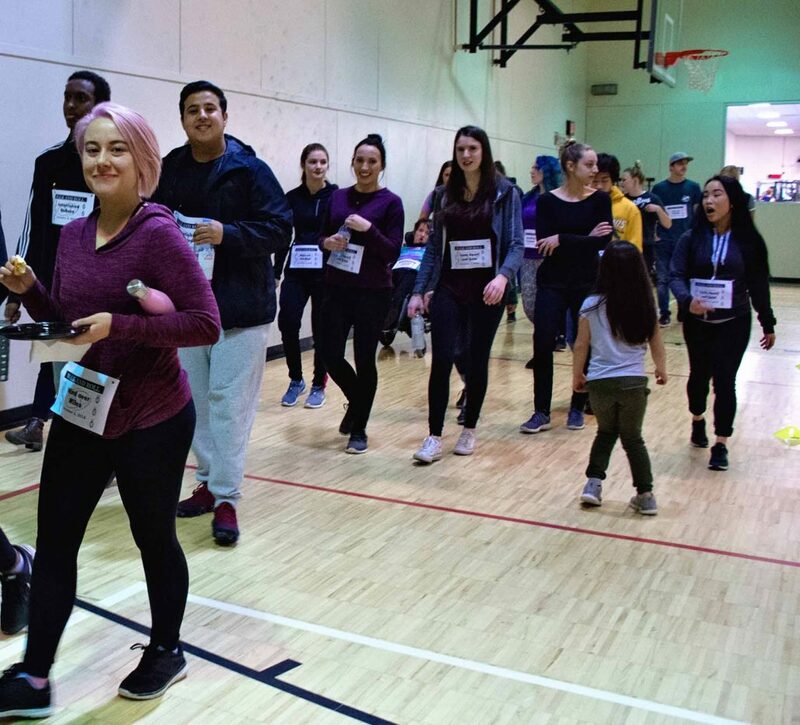 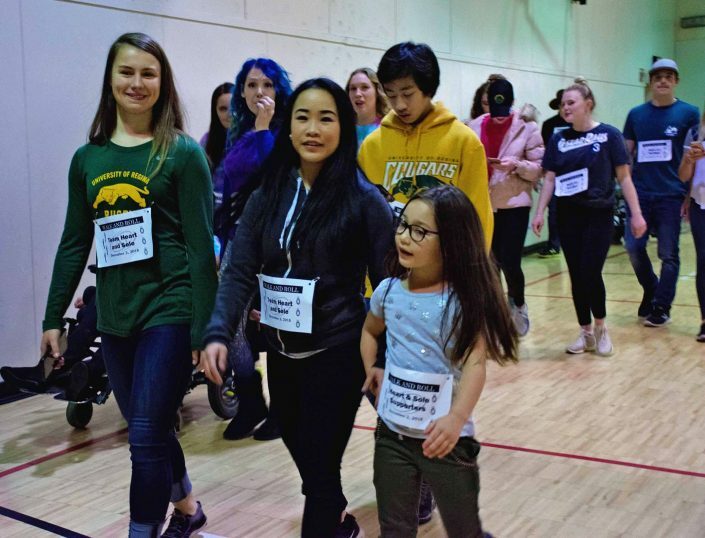 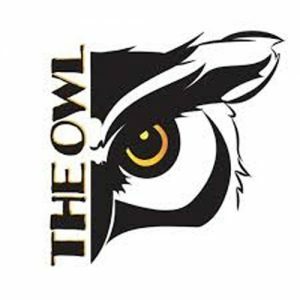 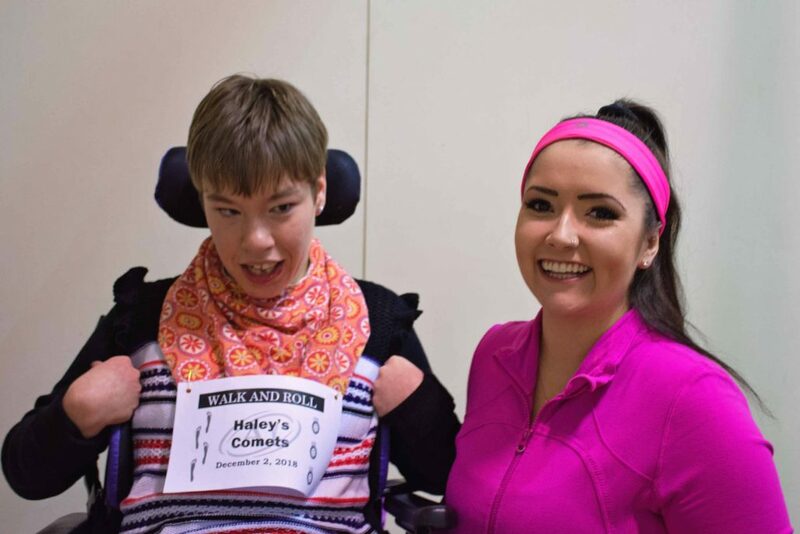 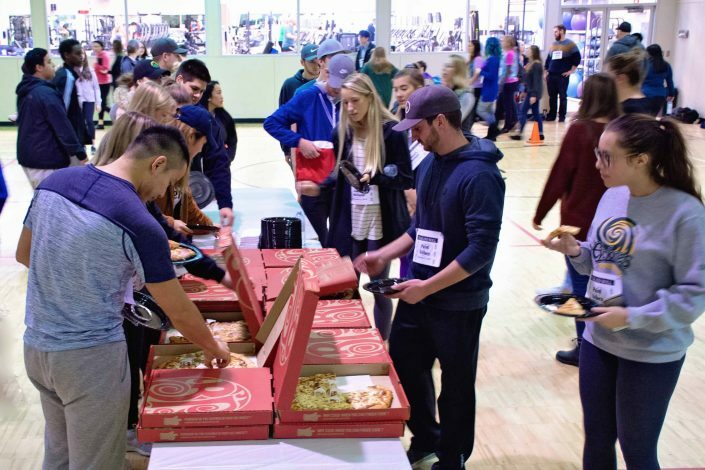 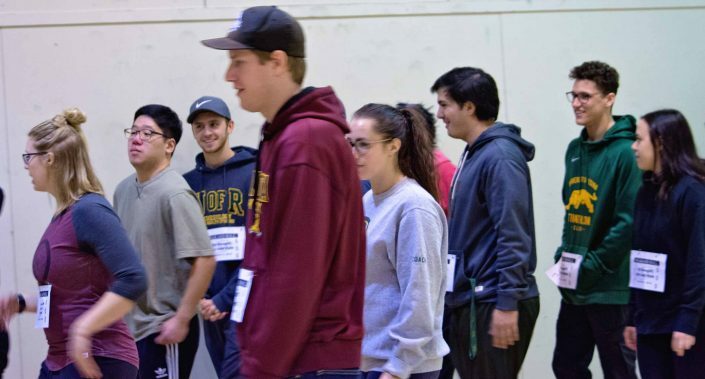 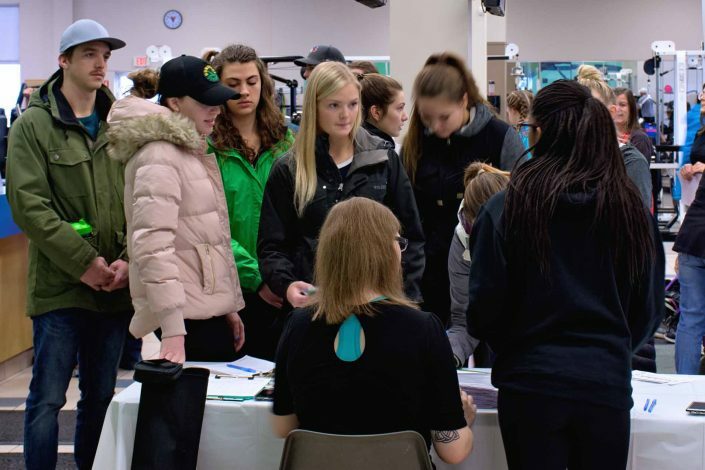 Walk and Roll – The Big Sky Centre for Learning and Being Astonished Inc.
To mark the United Nations International Day of Persons with DisAbilities, Astonished! 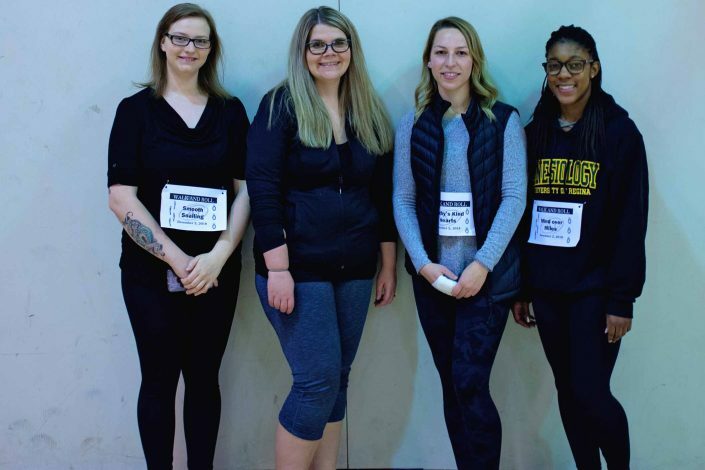 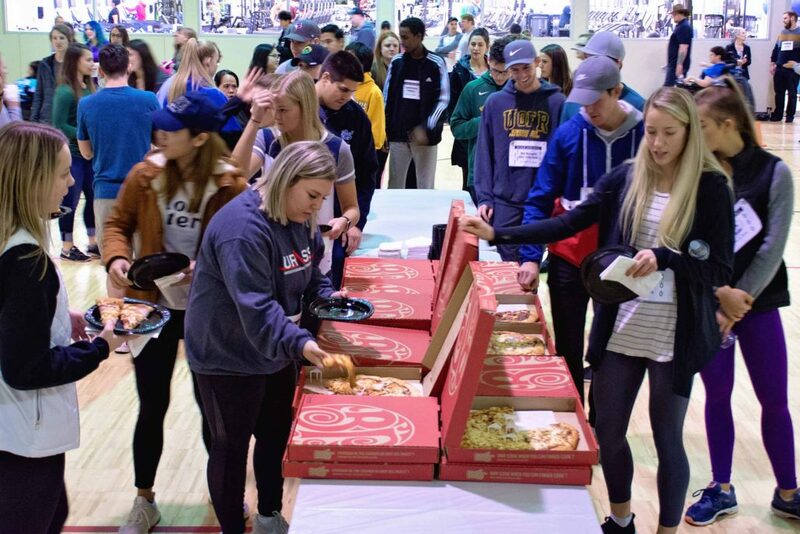 hosted our fourth Annual Walk and Roll, December 2nd, 2018. 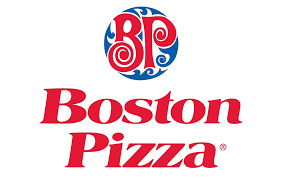 Thank you to everyone who supported, participated in, and helped to make this a wonderful success.